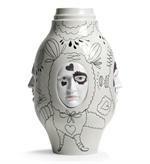 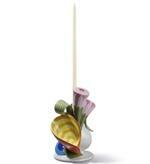 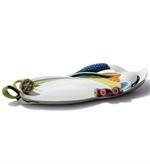 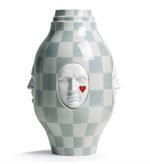 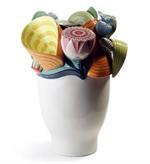 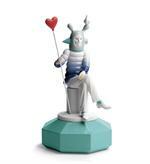 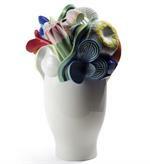 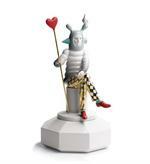 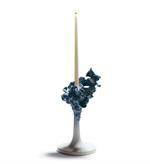 From The Fantasy Collection by Jaime Hayon for Lladro. 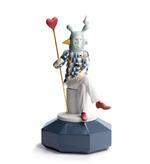 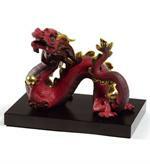 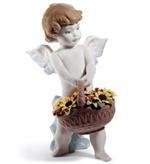 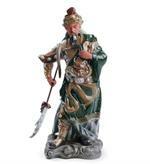 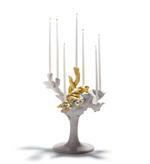 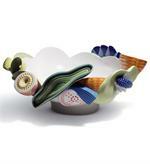 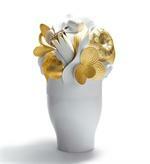 From the Fantasy Collection by Jamie Hayon for Lladro. 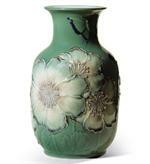 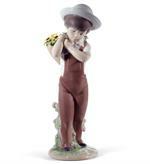 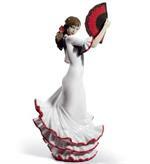 From the Lladro Naturofantastic Collection.